1. Snail mail loveliness from one of my IG friends. 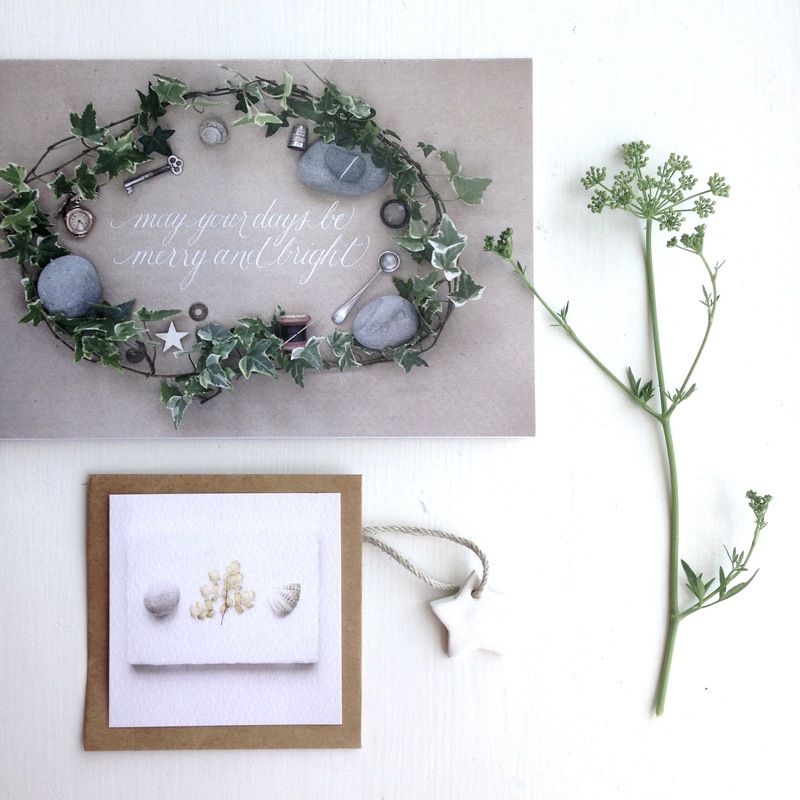 Sue takes beautiful photos and makes gorgeous cards. I'm so grateful for all the cards etc from my online friends - they are far more into snail mail than my "real" friends this year. 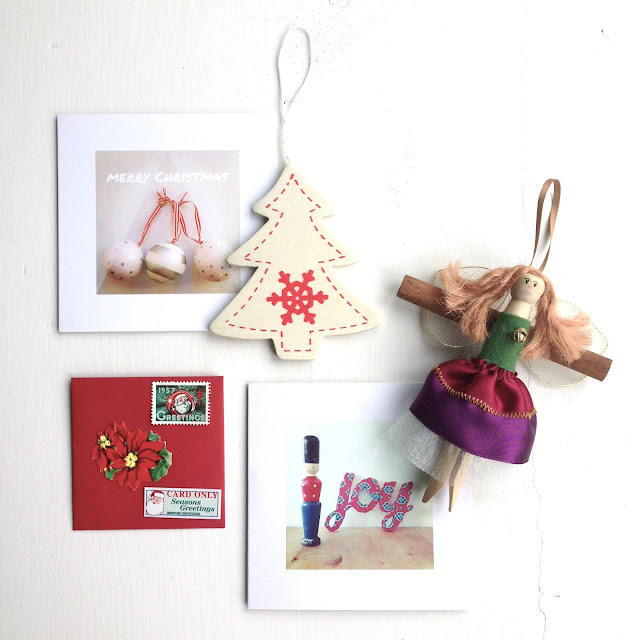 Do you send cards? 2. 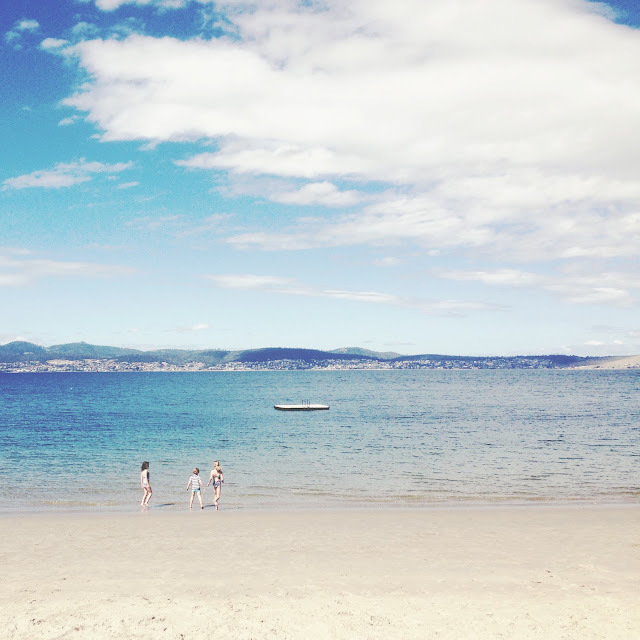 Summer arrived this week - we headed down to the beach after school for ice creams and a quick swim. 3. 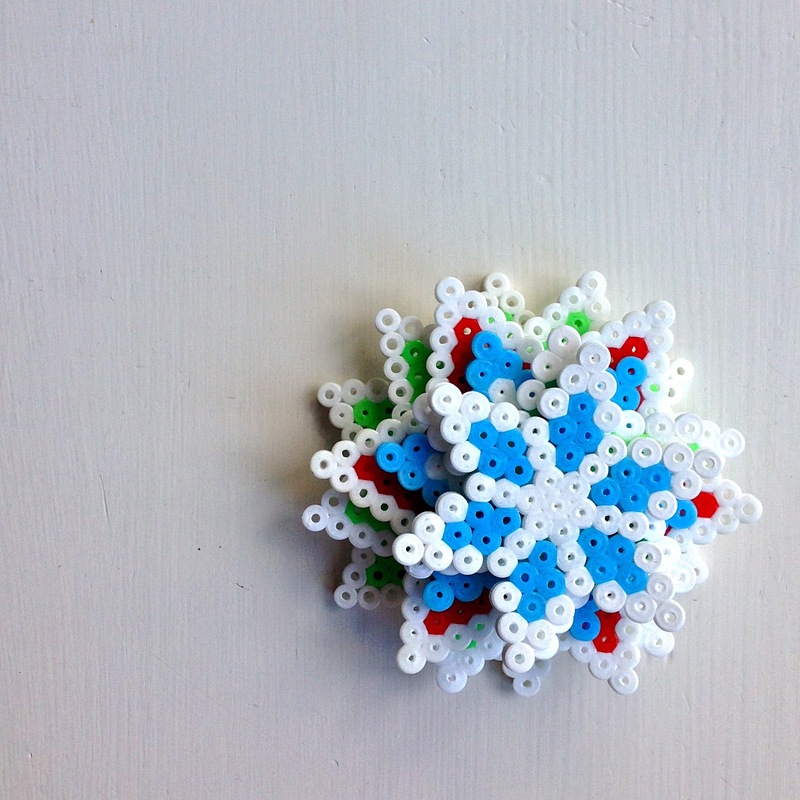 Lots of hama-bead crafting here this week - we are loving the snowflakes. 4. Finally on holidays and we did some baking. Lots of fun. We might even tackle a ginger bread house next. 5. 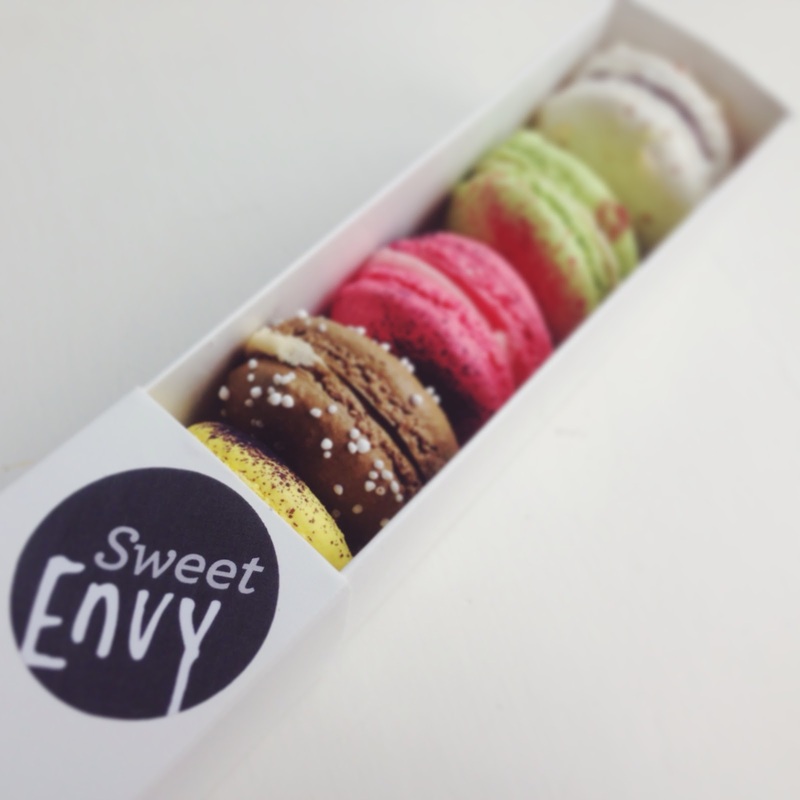 Sweet Envy in North Hobart make the best macarons. 6. Christmas lilies and clean surfaces as we get ready for the big day. 8. 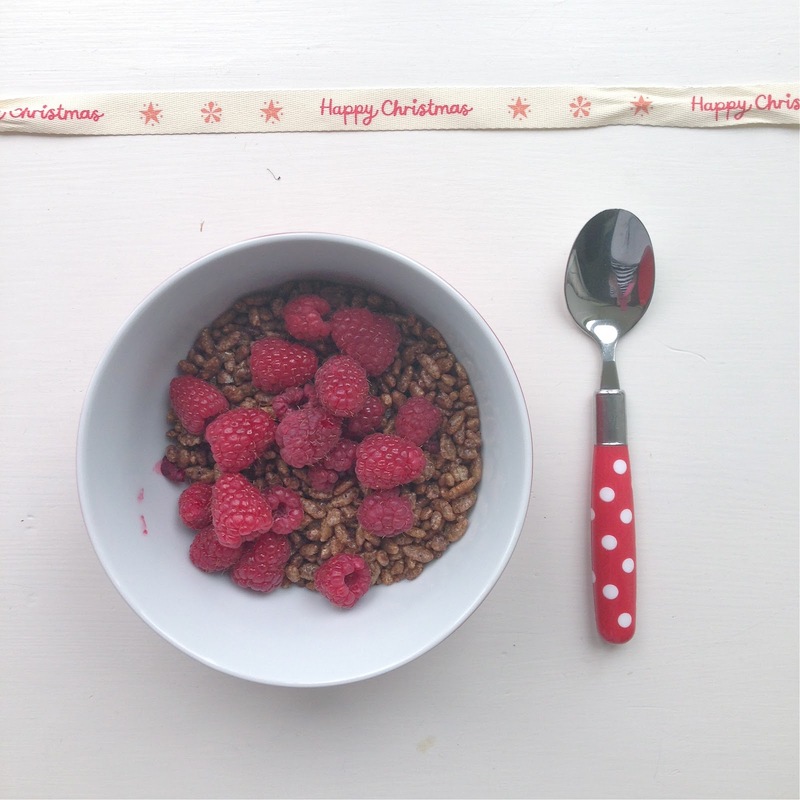 Holiday breakfast this morning - raspberries fresh from the garden and cocopops - the kids are in heaven. Very grateful for the only crop we are producing at the moment. School has finally finished, the sun has remembered how to shine (except for today - its freezing) and we are busy getting ready for Christmas and summer holidays. All shots on the phone - and insta-grammed - this week - I've been too busy/lazy to get out the big camera. I think I'm almost ready for the big day. I'm certainly looking forward to some bubbly, some pudding and a new book to read on Christmas afternoon. How are your prepartations going? What do you hope Santa is bringing for you? I really love these weekly collections of little moments from our week - I'll be keeping it going next year - hope Em at the Beetleshack does too. We baked honey cookies today (the last of the christmas baking) & even decided to decorate them for a change. 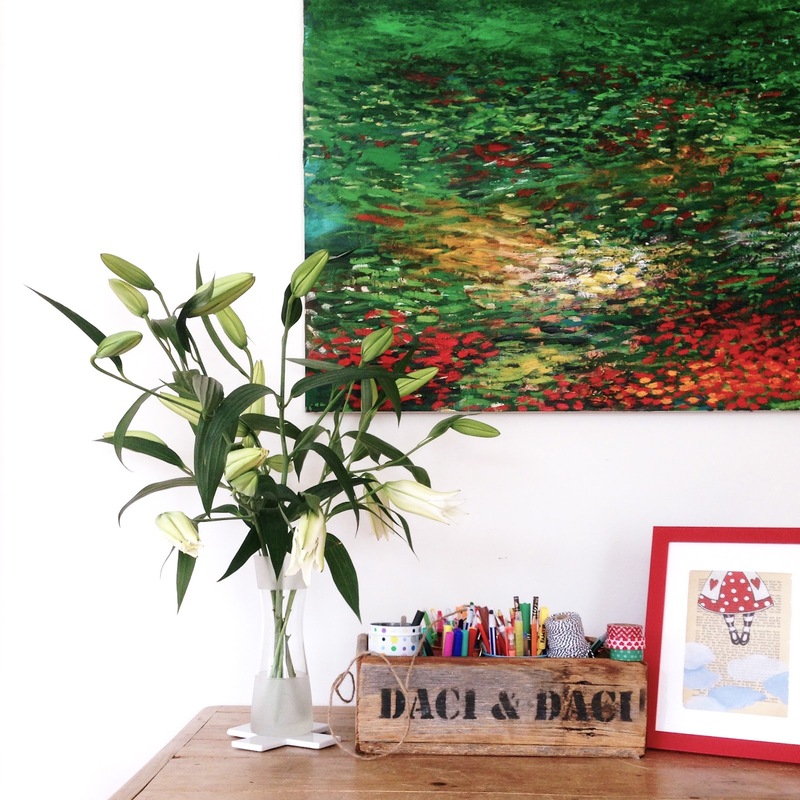 That painting with the lillies is amazing............where is that one from? Looks stunning. 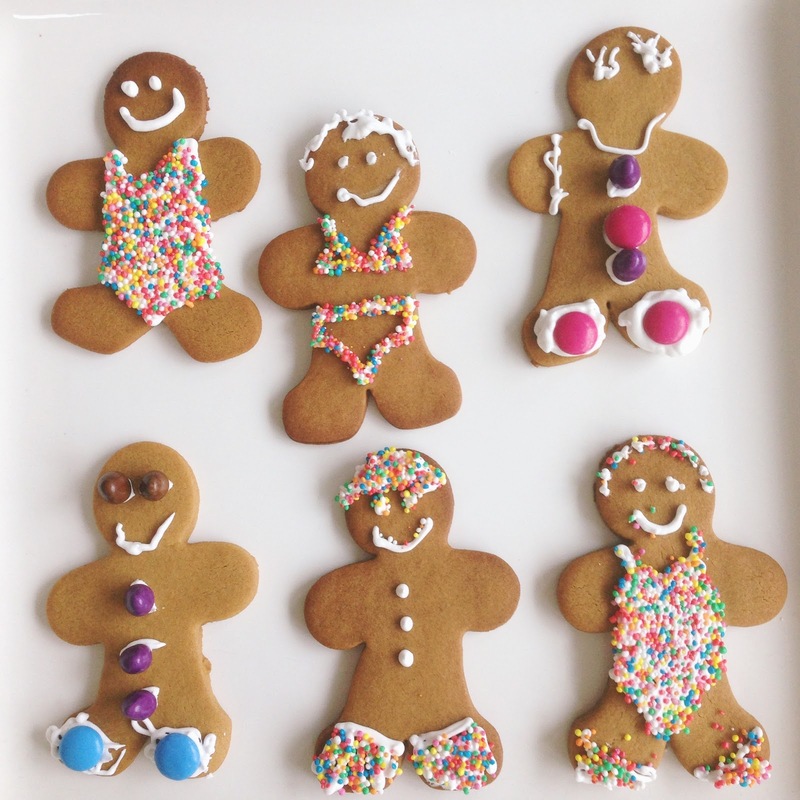 Love the little gingerbread people with the swimmers on...so cute. Your photos are so lovely. And those gingerbread men look yummy!!! I love your blog! So pleased I found it.